Just a hop skip and a jump from the US you can be basking on white sandy beaches and submerged in tropical crystal clear water along the Yucatan Peninsula. I will provide you with a Mexican vacation that will last a lifetime. No more hassling with taxi drivers or being caught in a back and forth about buying a time share. Travel from Cancun airport on a bus that easily brings you to the heart of Playa del Carmen. Here, you will spend your nights near the hustle and bustle of the famous Fifth Avenue, yet reside in a quiet and quaint hotel that will make you feel instantly at home. Whether you come for the amazing night life or the diverse diving options, I will provide you with the best of both worlds. Scuba diving activities include boat diving through a beautiful sandy reef system with many amazing macro and micro species. There is also cavern diving opportunities in the famous Cenotes of the Yucatan. Excursions include a day visiting Mayan Ruins and hiring a private guide to explain all the exciting intricacies of an ancient settlement. This is a 7day/6night excursion to Playa del Carmen and surrounding areas. Accommodation: Mid-level quiet quaint near Fifth Avenue. "Kathleen Lyons scheduled our first ever snorkeling trip. She coordinated transportation, equipment, and the charter. As this was our first time she gave clear and concise directions, truly making the excursion a fun and unforgettable experience." Best Vacation, easy and fun for everyone! 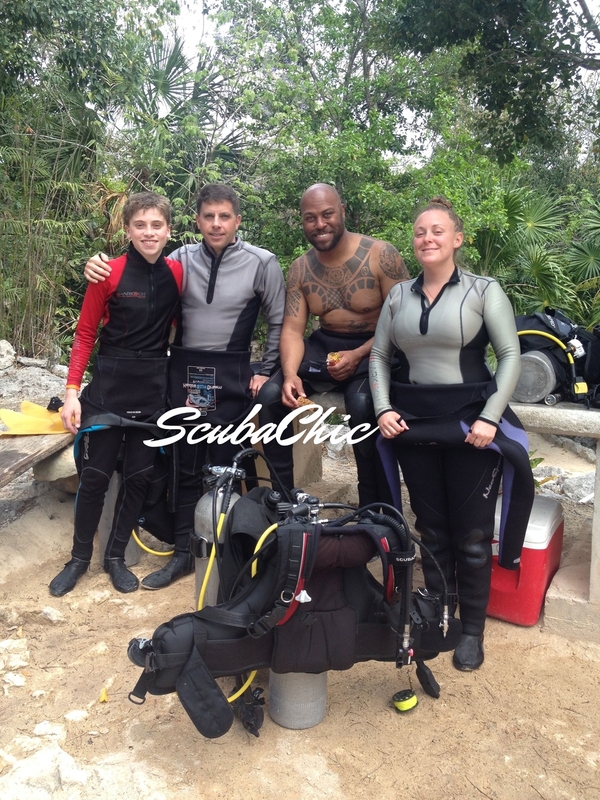 "Katie was an excellent guide and dive instructor. She planned everything for our travel and all we had to do was show up! We had wonderful accommodations, people everywhere were friendly and Katie seemed to know everyone. It was as if being welcomed into someones home at the far end of the world! 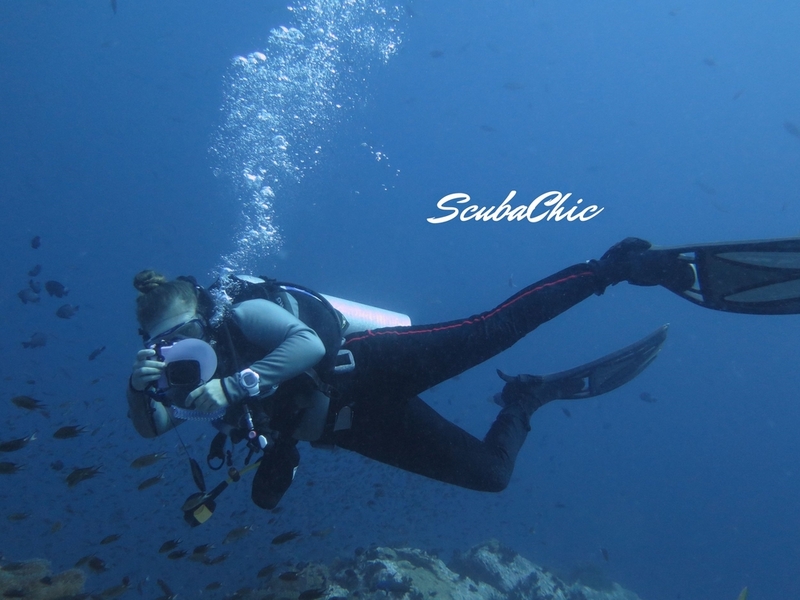 I cannot wait to plan another trip through ScubaChic and have Katie show us all she knows in a different part of the world. Maybe Belize next time? Thank you so much for everything you did for us!" I am just a phone call away, Vamanos!